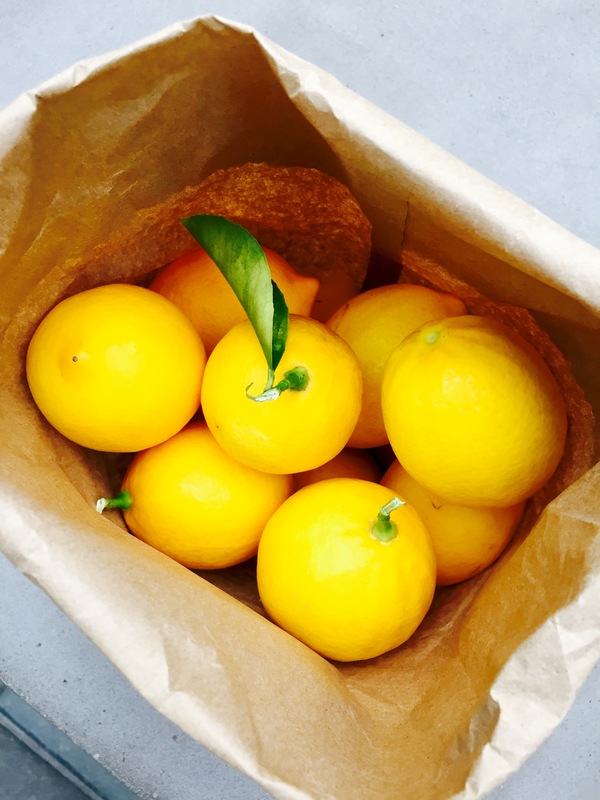 You know that I am a BIG believer in lemon water – every day! For the kids, I add a little honey. And if I’m getting sick, I add honey and Cognac right before bed.